FREE for a limited time – Bogga Easter for kids 2+. Kids look for an egg hidden by the clever Easter bunny. When they find it, they can decorate it & take a picture of it. They can also tap the decorated egg with a magic wand to discover the treats inside. 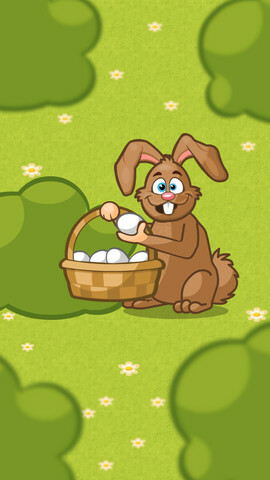 Check out this simple-to-use Easter app for little ones!